Wheel Alignment is an important part of any cars set up. It’s not just the wheels we look at it’s the essential steering and suspension elements of your car too. At A&M Tyres we don’t use ‘old school’ systems we use state of the art 4 wheel digital wheel alignment systems. 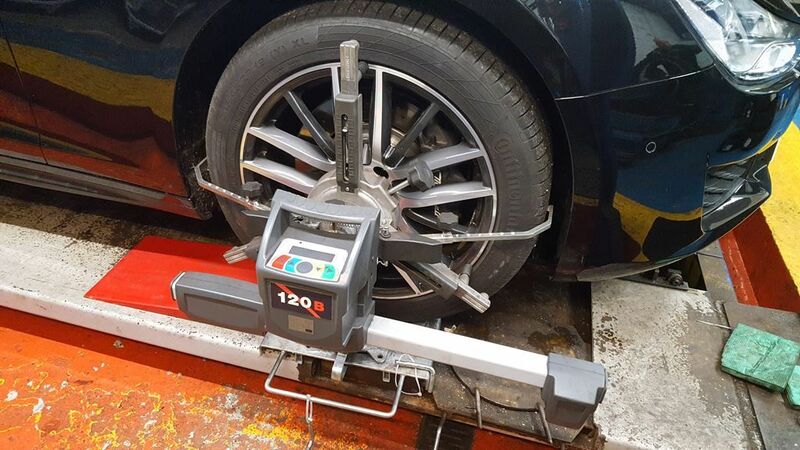 Our state of the art digital wheel alignment system uses actual manufacturers data to get all four wheels rest to the factory settings ensuring you get the best and safest drive possible. 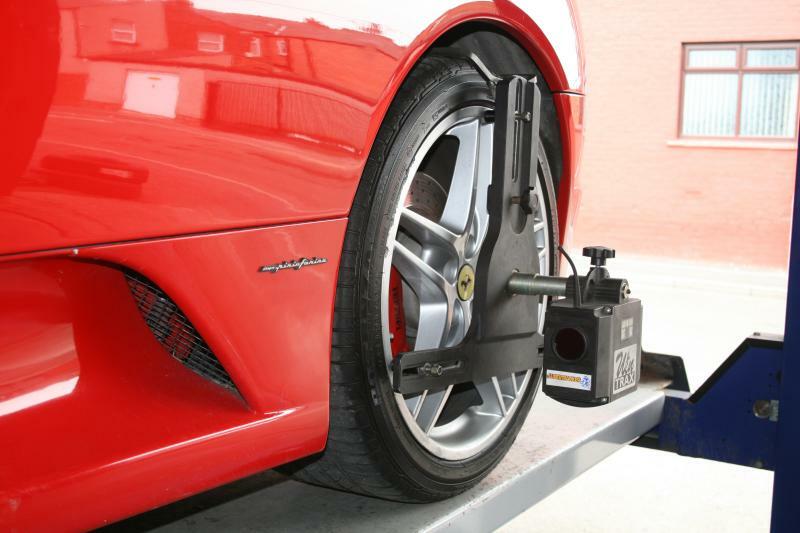 At A & M Tyres, Wigan we provide more than just an accurate, fast alignment system. 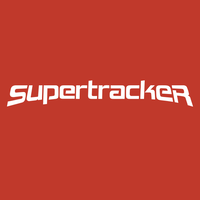 We provide a complete, competitive and reliable digital wheel alignment and tyre service. Print out in approximately eight minutes of full geometry including toe, caster and camber. Many tyre companies simply use out dated manual systems to align wheels. At A&M Tyres we provide a comprehensive and thorough wheel alignment service ensuring your car is set up right every time. You’re safer, save fuel, reduce tyre wear and you gain a much better ride.